Formula Heat 3 – NEW LOCATION! 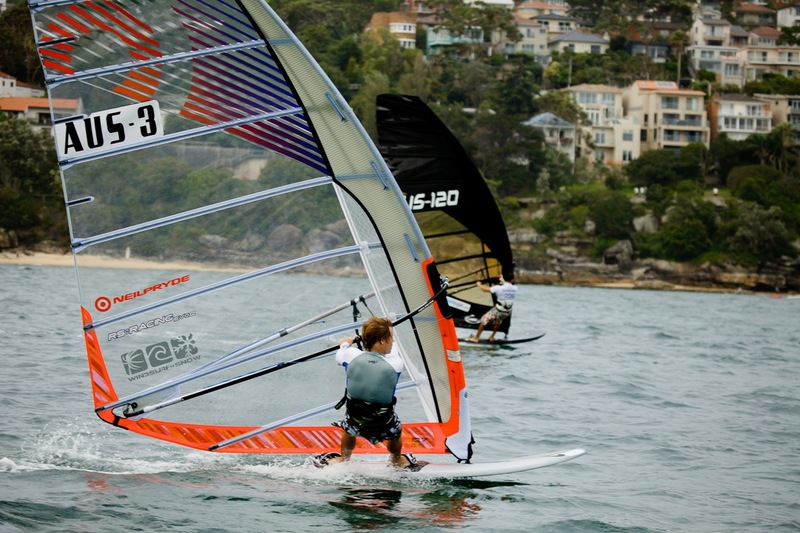 Heat 3 of the NSW Windsurf Tour – Formula – is this weekend (5-6 Nov) at Lake Macquarie. 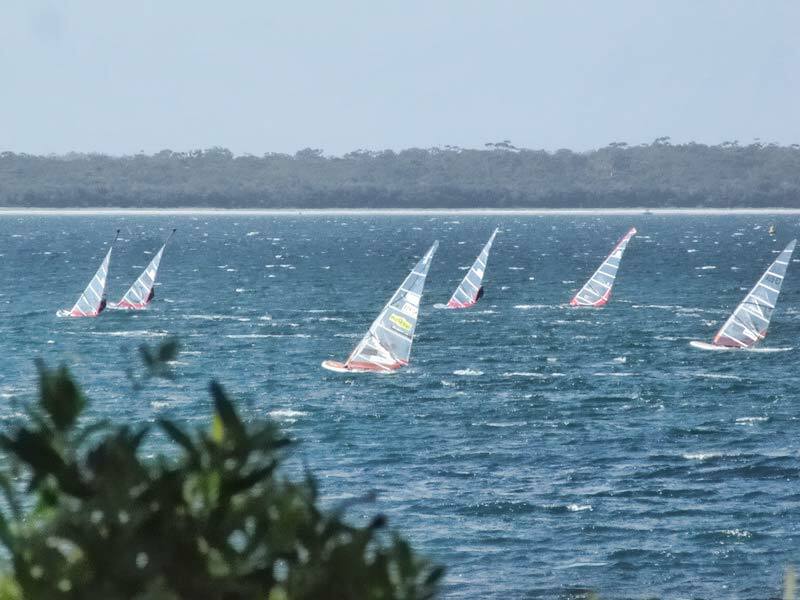 With Summer NE winds predicted we are expecting fantastic racing for both the Open and Free Formula fleets. **IMPORTANT** Saturday we are going to a new venue (Just off Dobinson Drive, Swansea) so check out the attached link for details. Sunday will be at the usual NE venue of “The Slips”. Remember briefing is at 10.30am….See you all there! Check out the TOUR site for more information on this new location.